Here is a set of awesome brochure designs to enhance your business and to get more sale. Brochures gives an understanding about a company’s business projects and products So that it is necessary to get the best design for a brochure. 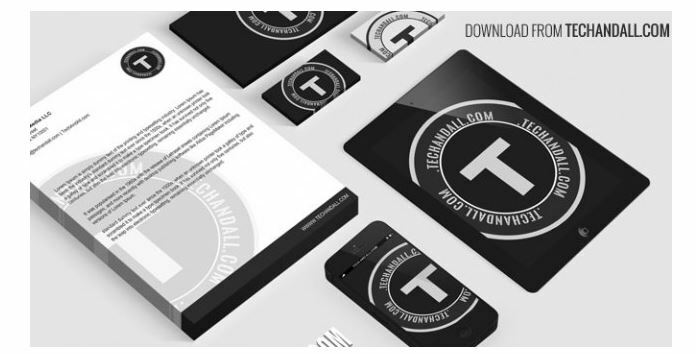 Here, we are presenting 21 Free Brochure PSD Designs for Download. Get inspired and start designing.